SNAFU! : Dutch can't afford last 3 F-35's due to exchange rate? Dutch can't afford last 3 F-35's due to exchange rate? Due to the high dollar rate, the Ministry of Defense may not have enough money to buy the last three of the 37 Joint Strike Fighter jets the government plans to purchase, State Secretary Barbara Visser of Defense wrote in a letter to the Tweede Kamer, the lower house of Dutch parliament, ANP reports. She wrote that there is "just not enough project budget" for the last three fighter jets, but does not seem to consider the problem definite yet, according to the news wire. "The decision on the order of these three remaining planes will be discussed in 2019", Visser wrote. "By that time I will inform the Kamer about this." 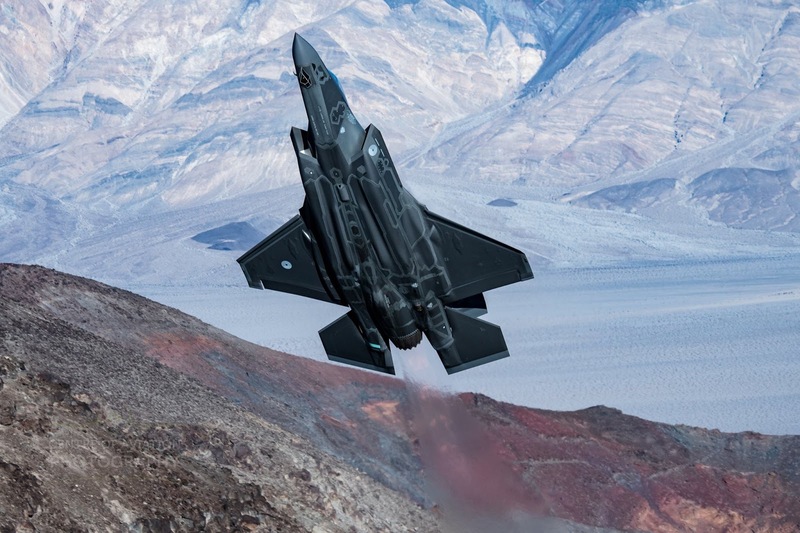 Last year the Court of Audit also warned that the purchase of the JSF jets, or F-35 as they're officially called, may be more expensive than expected due to fluctuations in the dollar exchange rate. These jets are the intended successors of the F-16s. Amazing. They're talking exchange rate when the cost of building facilities for these airplanes is back breaking alone? I consider this a weak excuse. They lose airplanes off the order and supposedly the cost goes up (although the economics of this program defy anything taught in school)....so these 3 planes will add to the cost for others. I've said death spiral before and the fanclub went batshit. I stand by it. They're using accounting gimmicks and illegality to keep the program alive but eventually you have to pay the piper. Watch this space. When he shows up you'll hear it here first.